Every Colorado Lottery game you buy funds the places that help make Colorado such an incredible place to live and play. 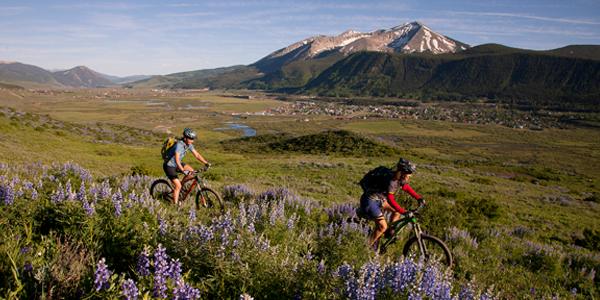 Since 1983, we’ve invested more than $3 billion (yep—with a “B”) on protecting Colorado’s wilderness and creating trails, parks, pools, and recreation. As a result, the impact of Lottery dollars can be seen all across the state, in ways both big and small. How do we decide where the money goes? In 1992, Colorado voters made the decision to distribute profits from the sale of Lottery products according to this formula: 50 percent to the Great Outdoors Colorado (GOCO) Trust Fund, 40 percent to the Conservation Trust Fund, and 10 percent to Colorado Parks and Wildlife. GOCO funds in FY18 are capped at $66.2 million and funds that exceed the GOCO cap go to the Colorado Department of Education, Public School Capital Construction Assistance Fund. Great Outdoors Colorado funds projects that impact communities across the state. The Colorado Lottery is GOCO’s only funding source and provides GOCO with 50 percent of its proceeds, up to a $35 million cap in 1992 dollars, adjusted for inflation. If this percentage exceeds the adjusted cap, the remainder is distributed to the State Public School Capital Construction Assistance Fund. In FY17, the distribution to GOCO was $64.4 million. The Conservation Trust Fund receives 40 percent of Lottery proceeds. 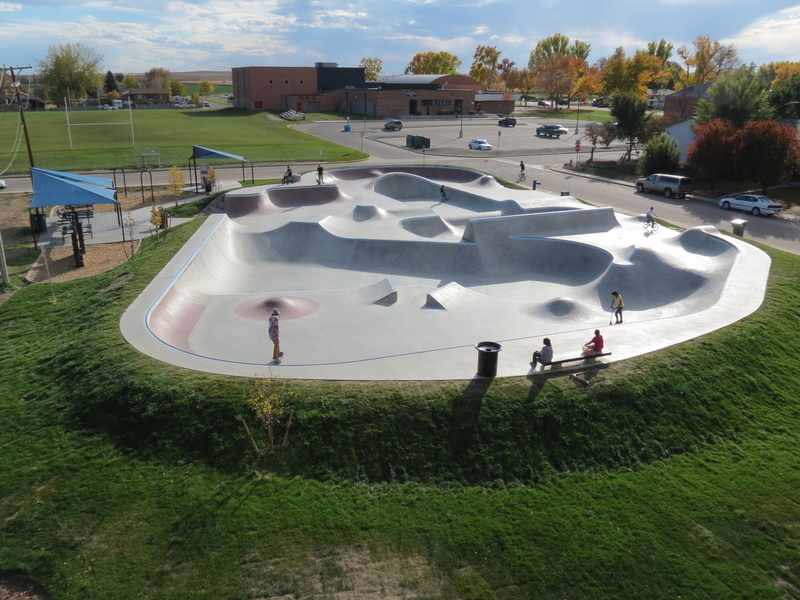 Local parks and recreation providers receive money from the Conservation Trust Fund in proportion to their population so that every town, city, county and special district in Colorado benefits. The Lottery distributed more than $53.3 million to the fund in FY17 for open space and land acquisition, equipment purchases, facility development, park maintenance and renovation or restoration of local facilities. Colorado Parks and Wildlife receives 10 percent of Lottery proceeds. Colorado’s 41 state parks use Lottery money for trail construction and maintenance, land acquisition, equipment and facility purchases and maintenance of state parks facilities. Lottery funding improves the state park experience for more than 12 million annual visitors. The Lottery distributed approximately $13.3 million in FY17 to Colorado Parks & Wildlife. The BEST program (Building Excellent Schools Today) receives Lottery spillover funds assisting Colorado schools in meeting students' fundamental education needs. To date, BEST has received more than $79 million from the Lottery to enhance schools across the state. The Starburst Award recognizes projects of all kinds that have been funded by Lottery proceeds. Since 1992, the Lottery has awarded over 350 projects this unique award. Starburst Award info. Since 1983, we've invested more than $3.2 billion (yep — with a "b") on protecting Colorado's wilderness and creating trails, parks, pools, and recreation.